The federal disaster agency, FEMA, is offering financial assistance to those who suffered damages from the Aug. 11 flood that hit the tri-county area, including Hamtramck. There might be financial assistance for residents who suffered damage to their house from the Aug. 11 flood. FEMA, the federal disaster relief agency, is taking applications for help for all of Wayne, Oakland and Macomb counties. Many households had to throw away belongings and replace damaged furnaces because of the water damage. It’s estimated the flood caused $1.1 billion in losses, according to Gov. Snyder. Snyder asked the federal government to declare the flood a disaster, and President Obama complied with that request last week. Many Hamtramck basements flooded, but because most residents know better than to keep valuable possessions in the basement because of past floodings, it’s doubtful there will be a need for many claims here. 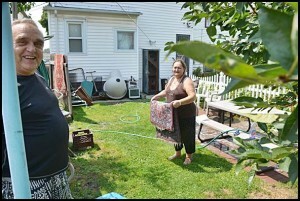 Just what FEMA is proposing to do is not known, although it can offer up to $32,400 for home repairs. So far, in other communities, such as Huntington Woods and Warren, FEMA has offered only to provide low-interest loans through the Small Business Administration. No matter what, FEMA will not pay to return your home back to its original condition. 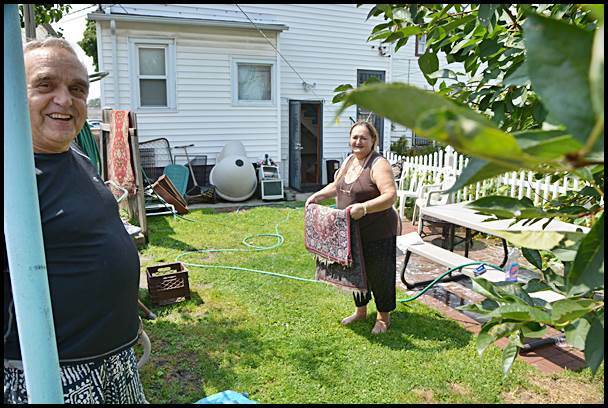 FEMA can also provide temporary housing if your house is not livable because of sewage contamination or structural damage. According to feedback from other communities, the turnaround from FEMA on deciding what it will do is about a week. To apply for assistance, go online at www.DisasterAssistance.gov, or call 1-800-621-3362. Detroit Rescue Mission, 13130 Woodward Ave., Highland Park, through Oct. 7, 9 a.m.-4 p.m.
Ford Community and Performance Arts Center, 15801 Michigan Ave., Dearborn, through Oct. 3, 9 a.m.-4 p.m. If you can make it to one of the help centers, be sure to bring a blank check so FEMA officials can record the necessary routing information.